When we think about training better, we think about the obvious things first: drilling more, focusing on technique, and maybe improving our conditioning and nutrition. But those are all physical things. The mental aspect of the game can be just as important, yet it's often overlooked. To show you just what I mean, here are five common psychological mistakes we often make that hurt our training. In BJJ we put a lot of value on the idea of "flowing" and "not forcing moves". And this is great, but taken to the extreme it can lead to being passive and never taking the initiative. If you go back far enough, you can probably trace all martials arts back to some crazy old monk in ancient China. But if you stick to a more recent timeframe, Brazilian Jiu-Jitsu has its roots in Japan. So a lot of people wonder what it's like training BJJ in its ancestral homeland. For the past four years, I've been living and training in Osaka, Japan, so I feel like I'm well placed to answer that question. And as it turns out, BJJ in Japan is pretty different from what you'd imagine. So here are 8 things that you probably didn't know about training here! How Much Technique Is Too Much Technique? After all these years training Jiujitsu, I still can't figure out why some immediately fall in love and are hooked for life, while others want absolutely nothing to do with these sweaty people rolling around on the ground. But I do know that in my case, if I had to narrow the source of my interest for Jiujitsu down to a single factor, it would probably be none other than El Guapo, a.k.a. Bas Rutten. But let's start from the beginning. Like many others, I didn't start off my martial arts journey with Jiujitsu. 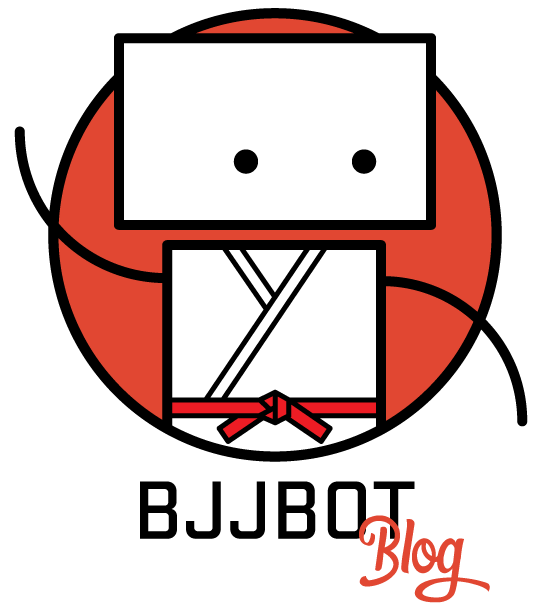 Congratulations, you've managed to find the awesome BJJBot blog! This is the place where I'll share my thoughts about building BJJBot, and about Jiujitsu (and life) in general. Oh, and in case you're wondering about me: I started practicing BJJ and Luta Livre almost a decade ago in Paris, France, but I now live and train in Osaka, Japan. Come drop in for a quick roll if you're ever in the area! Copyright © The BJJBot Blog. 2019 • All rights reserved.